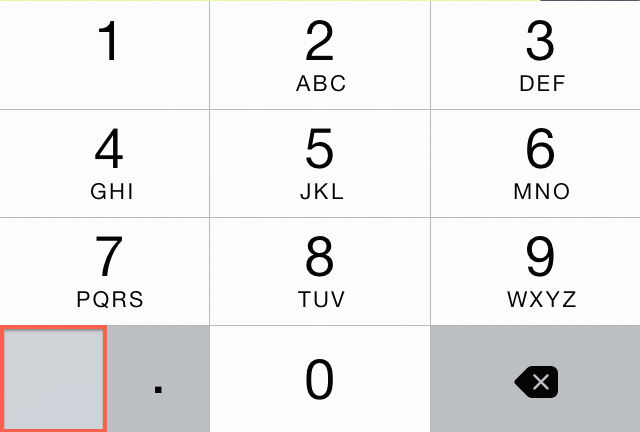 The decimal button is a half the size it should, and when touch on the "red rectangle", the number "7" is selected. It also warning "Can't find keyplane that supports type 8 for keyboard iPhone-Portrait-DecimalPad; using 1425143906_Portrait_iPhone-Simple-Pad_Default". I run it on iPhone 5S device. Is it xCode 6.1 or iOS 8 problem? Any solution to fix? Thank you very much! I too had this problem after updating to the latest Xcode. Not the answer you're looking for? 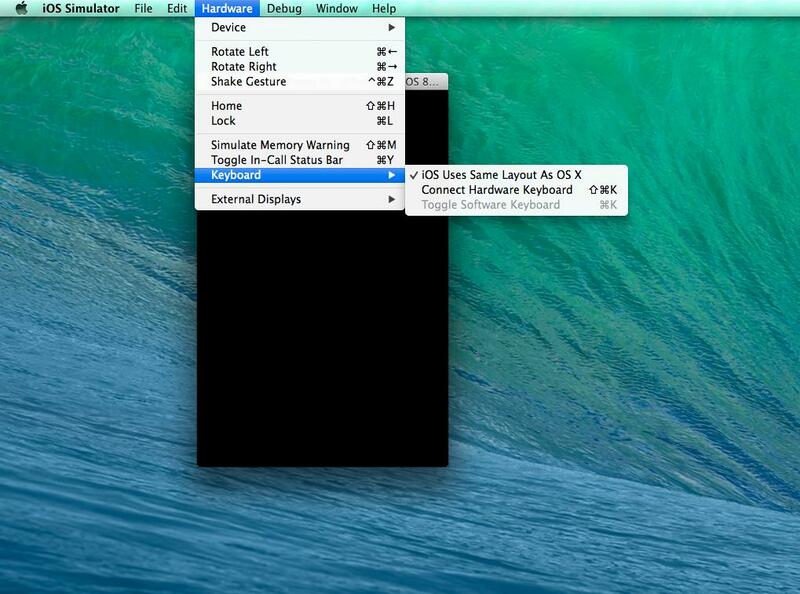 Browse other questions tagged keyboard ios8 uitextfield xcode6 or ask your own question.